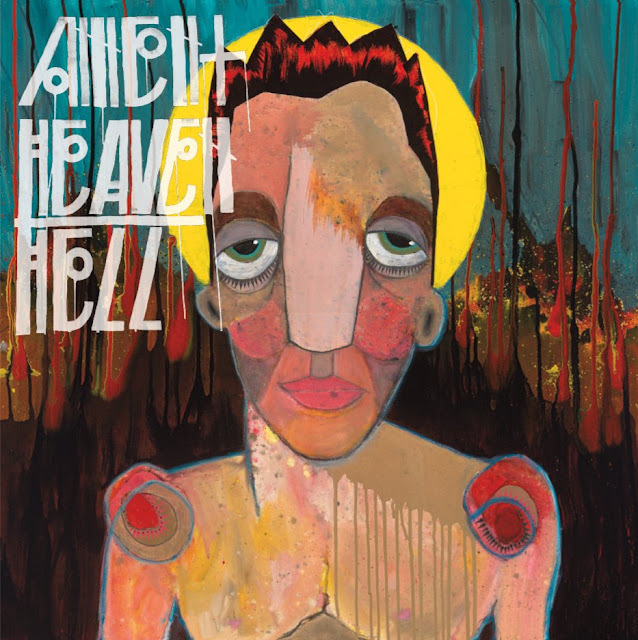 We've made no secret throughout the countdown that we've been disappointed with Pearl Jam's output in 2018, so we're going to celebrate the one full album that came out of the band in 2018, Jeff Ament's Heaven/Hell. Emblazoned with Jeff's own artwork, previous pieces of which he auctioned off this year for charity, the album is full of the kind of hard, experimental, grinding rock that we've come to expect when Jeff heads into his Montana studio. His first single, Safe in the Car, featured vocals from Angel Olsen, which soften up his own harsh, manipulated vocals, and Pearl Jam bandmates, Matt Cameron and Mike McCready. It's definitely a song that would have been worth of Pearl Jam, had Pearl Jam recorded more than one song in the past five years. For the rest of the album, Jeff carries the piano, bass, and guitars, allowing for help only from his Three Fish/RNDM bandmate, Richard Stuverud, on drums. 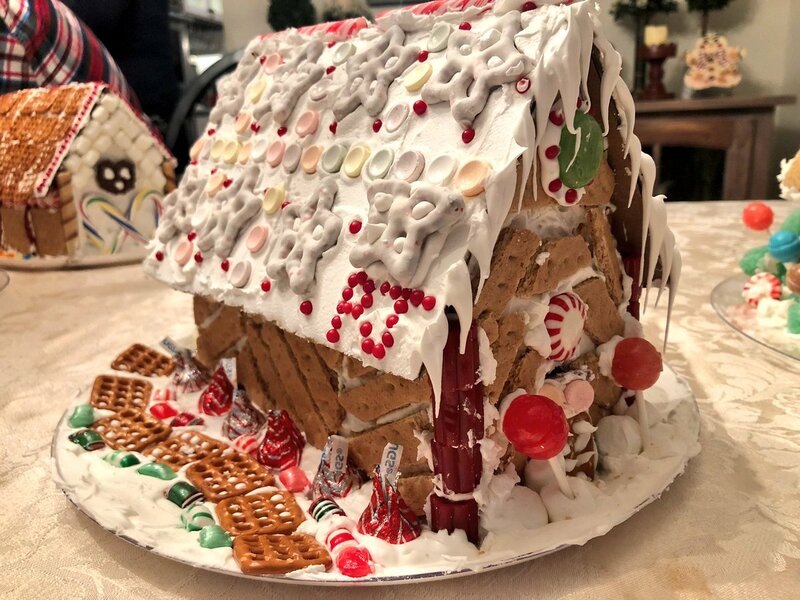 The result is a fun album (check out The Door and The Voices) with a few weird (Drugs) and boring spots (Are You Truing? ), but definitely worth picking up from the Ten Club. 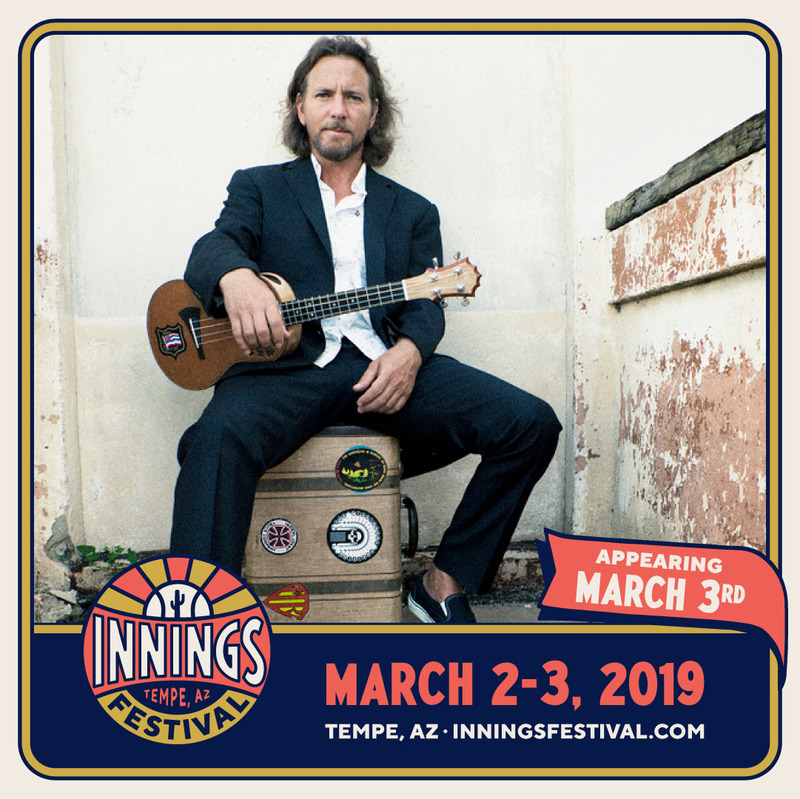 After all, we don't know what the Best Pearl Jam Moments of 2019 will be. This could be the last "Pearl Jam" material for a while. 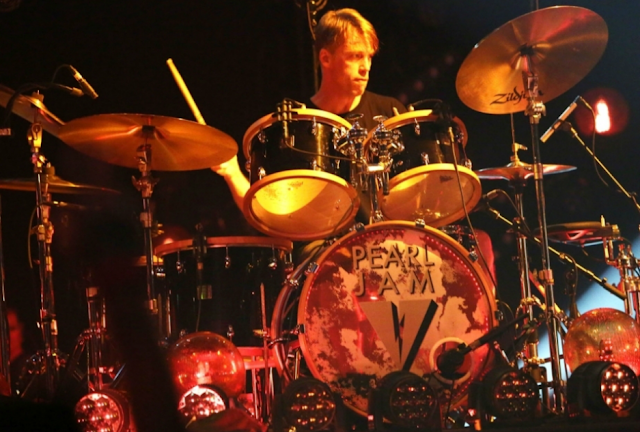 Pearl Jam has been apprehensive, in recent years, to do shows in their hometown. Rumors have been that the guest list filled the venue before any paying fans could get in. 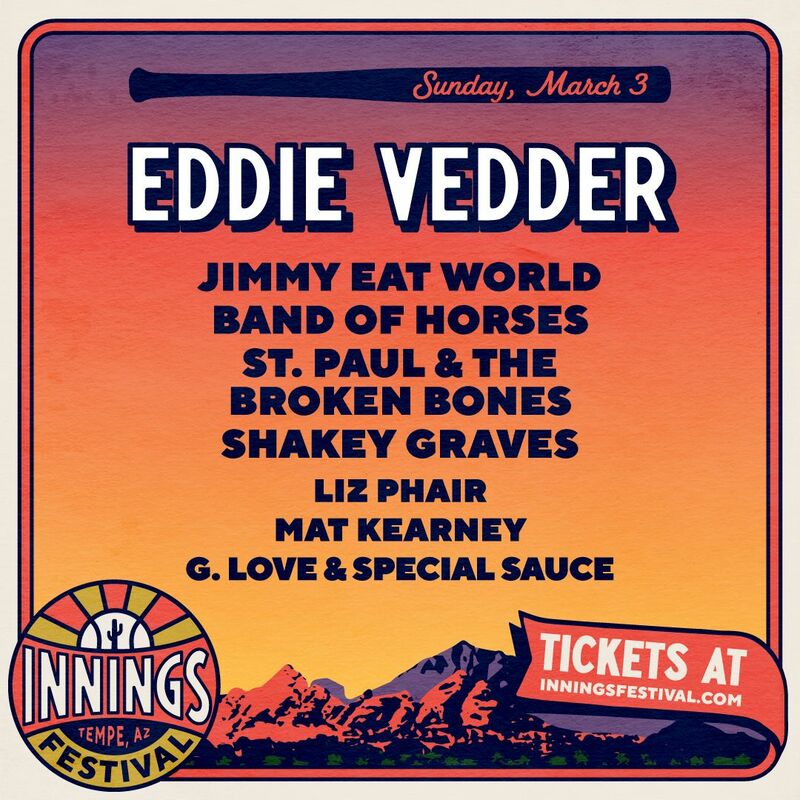 Well, Pearl Jam solved that issue by opting to play the largest venue that they could find, Safeco Field. 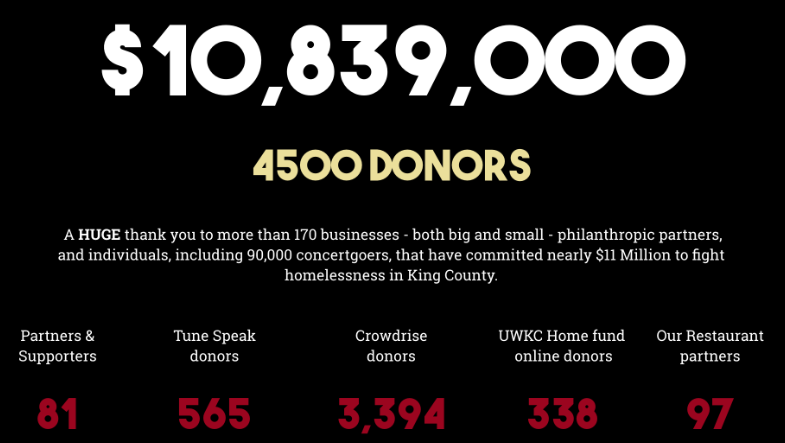 The band even went one better by using the two shows that they played in Seattle to raise more than $10 million for homeless in the area. They partnered with thousands of partners to make it easy for fans to give money to their Homelessness fund. 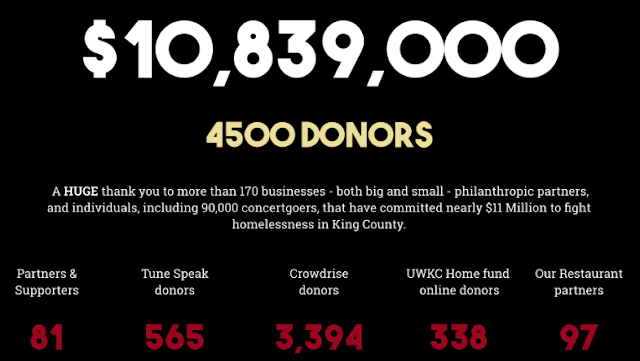 If you were in Seattle and bought chocolate, coffee, beer, wine, or bourbon, ate at a restaurant, shopped on the right day, or stayed in the Edgewater Hotel you put some dollars into the fund. They released videos and posters to campaign all over the country for donations toward their goal. 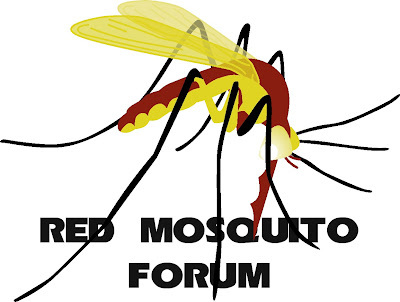 You can even review how that worked out with a special, interactive page on their website. Fans lined up for hours to purchase merchandise then waited in line for hours to be at the front of the crowd. Then the band dug deep, barely touching their last three albums in favor of their classic jams, even busting out fan favorite covers like Crown of Thorns, Sonic Reducer, and I've Got a Feeling. Great shows. Great causes. 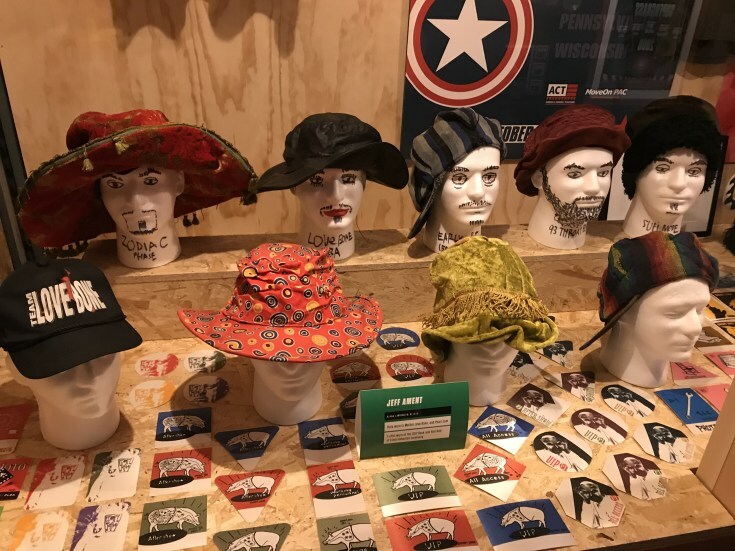 It's been 16 years since Pearl Jam caused a huge stir among their conservative fan base by resting a George W. Bush mask on a mic stand, so it was about time for Pearl Jam to make some political waves again. 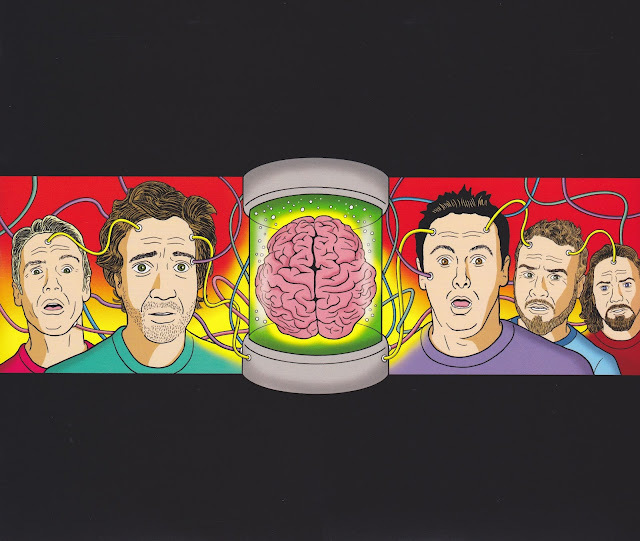 This year, it came in the form of the poster for their show in Missoula, Montana. The poster, designed by bassist, Jeff Ament, and skateboard artist, Bobbydrawsskullz, featured the word "Vote" and Senator Jon Tester jumping a tractor over a scene of Washington DC on fire and President Donald Trump's skeleton being picked at by a bald eagle. the campaign doesn't like the poster and doesn't condone violence of any kind. The campaign said earlier in the day it had no involvement with the poster's creation and never saw it, the band's playlist or anything else related to the show before it began. Ament stood his ground and defended his right to political discourse, issuing the following statement and showing up to his next concert in a shirt with the word "metaphor" on the front. 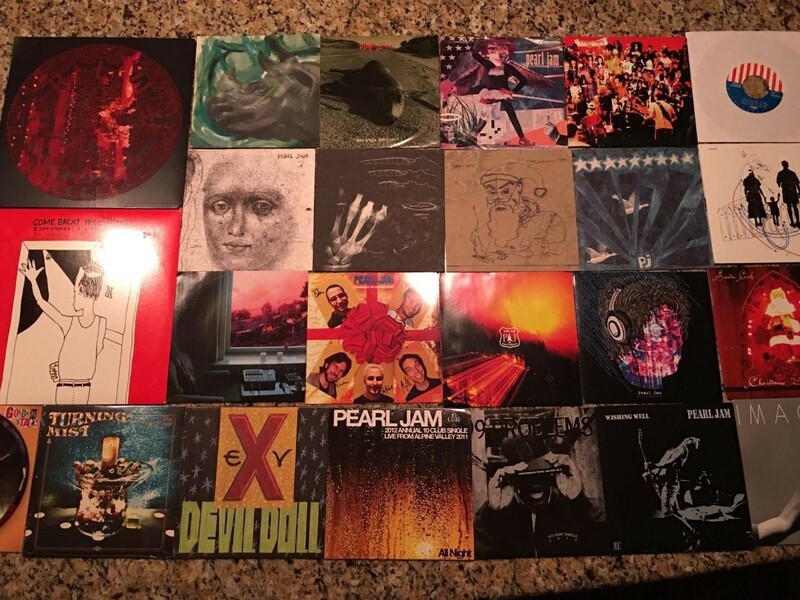 2018 marked the 20th anniversary of Yield, but Pearl Jam has long since dropped the ball on releasing super-deluxe boxed sets of their music. 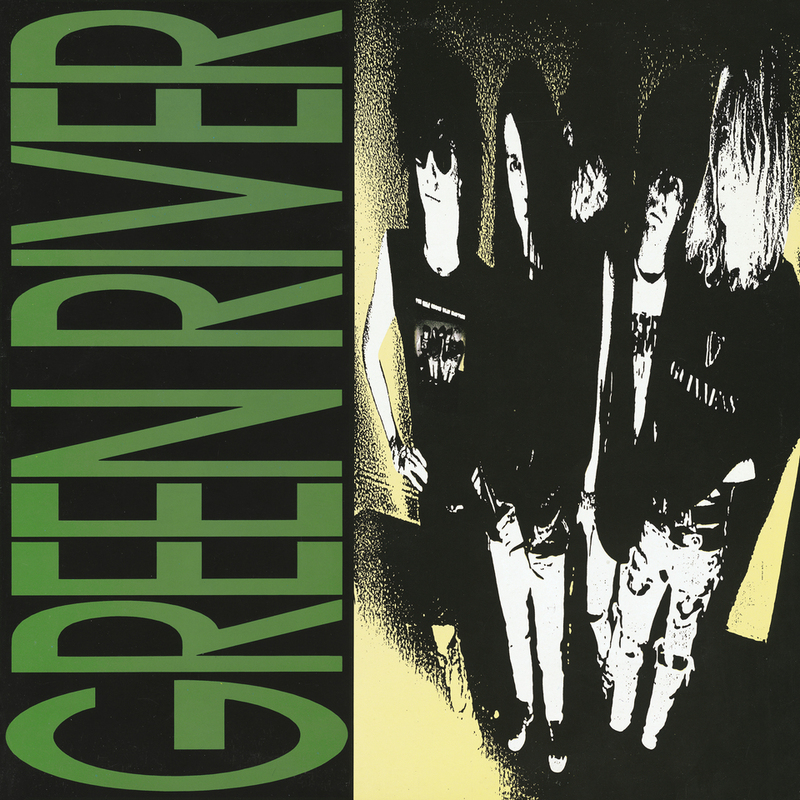 Fans were saved though, because this year saw the reissue of the full Green River catalog. 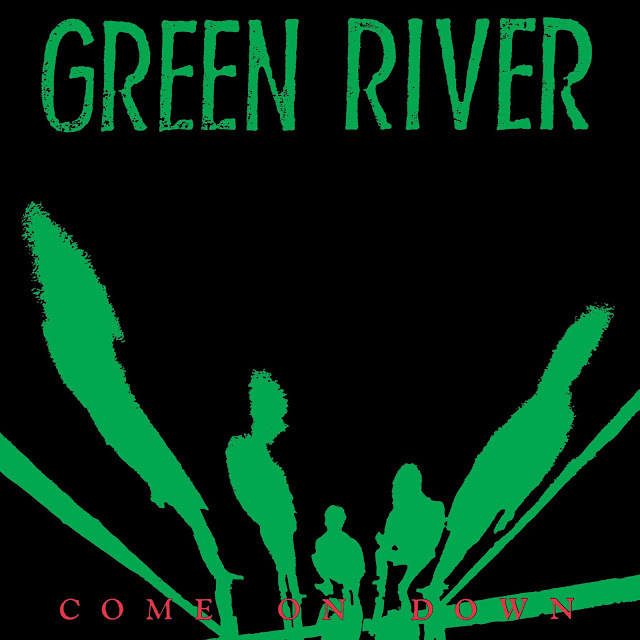 Come On Down was the first, reissued for the first time since its 1985 release, by Jackpot Records, with a previously unreleased demo of Your Own Best Friend. Later in the year, after the announcement of a really cool 45 of Green River performing Away in a Manger (paired with the U-Men performing Blue Christmas) for Record Store Day, Sub Pop announced reissues of Dry As a Bone, including Green River’s cuts from the crucial Seattle-scene compilation Deep Six, as well as long-lost songs that were recorded to the now-archaic format Betamax, and Rehab Doll, including a version of Swallow My Pride recorded to 8-track at Endino’s Reciprocal Recording, which features a more accurate depiction of how the band sounded when they played live. Both were offered as CD, vinyl, or a special edition "Loser" edition with colored vinyl. It was a quiet year for Pearl Jam fans, but Jeff Ament fans may be overwhelmed. 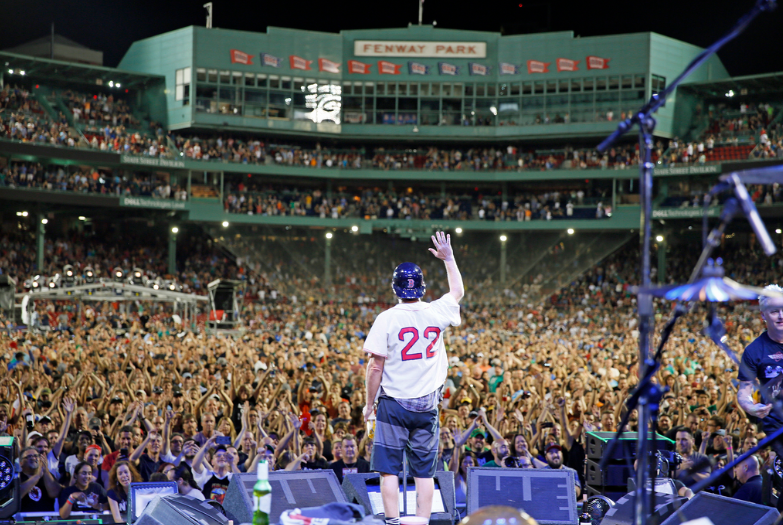 Pearl Jam broke the mold of their U.S. tours this year, by limiting themselves to seven shows in four stadiums. Two of those were Fenway and Wrigley, locations they hit just two years ago to much success. The bad seems to thrive among the ocean of fans that fit into a baseball stadium. They hit local favorites, Waters Deep and Taillights Fade, and super deep cuts like Evil Little Goat. It doesn't look like we'll be getting another documentary, but we did get a boatload of posters, a couple hundred new trading cards, t-shirts, t-shirts, and t-shirts, and a shocking amount of other baseball-themed merchandise and collectibles. They were great shows. Definitely fan and band favorites. You can get boots of the shows at the Ten Club. 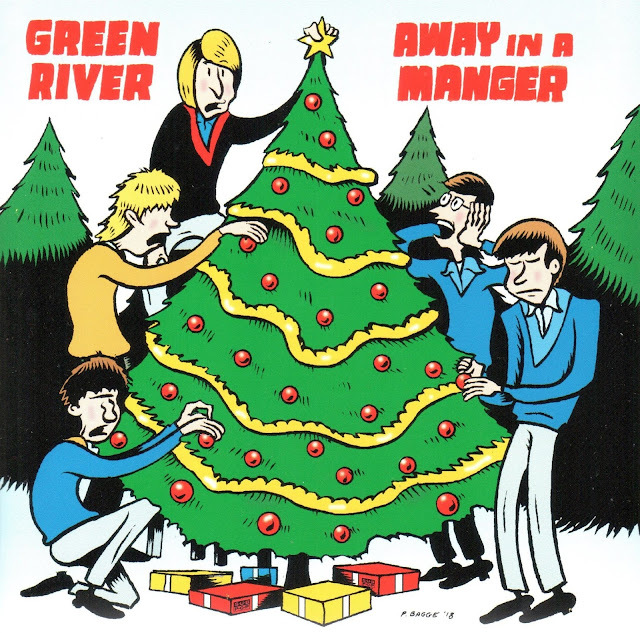 Well, whether you called them Fan Club Singles or Christmas Singles, starting in five days, you will call them no more. 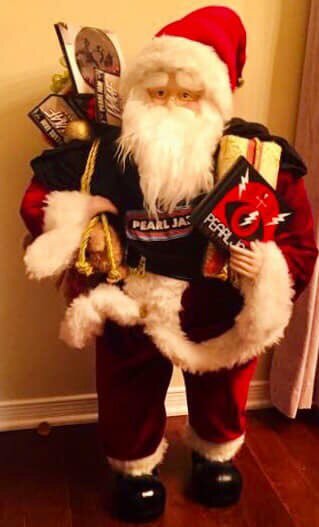 Pearl Jam is officially ending the Fan Club Single program starting in 2019. They are still promising singles for members who paid in 2017 and 2018, but then the collectible 45s that came out kind of every year, kind of around Christmas will be no more. Are the band putting their efforts into something else? Are they breaking up? We're guessing a "no" to both of those questions, but fans can do little more than speculate at that point. Enjoy your next two Fan Club Singles, b/c they will officially be the end! 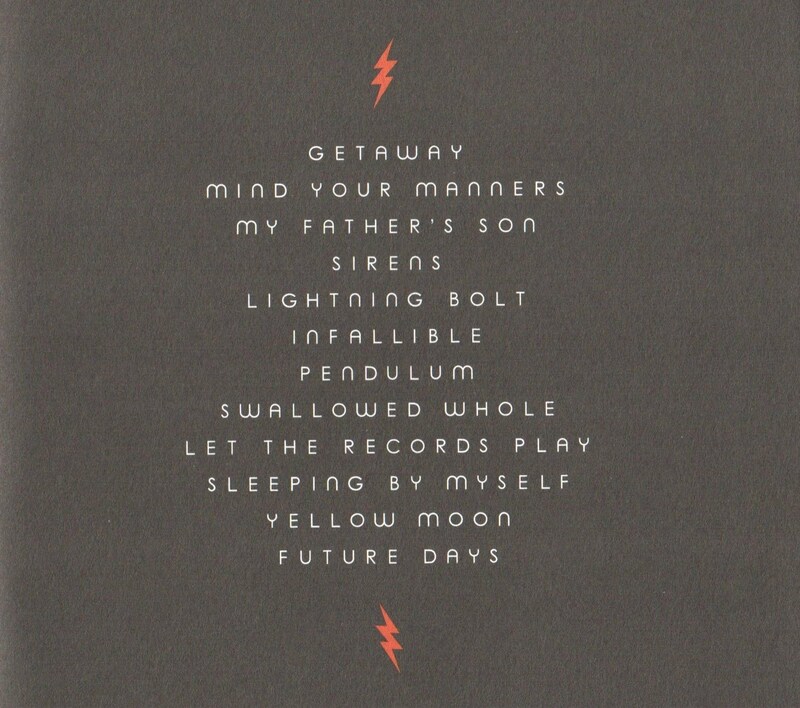 If you live in Europe, you might already be enjoying your official Vault release of Missoula 2005. 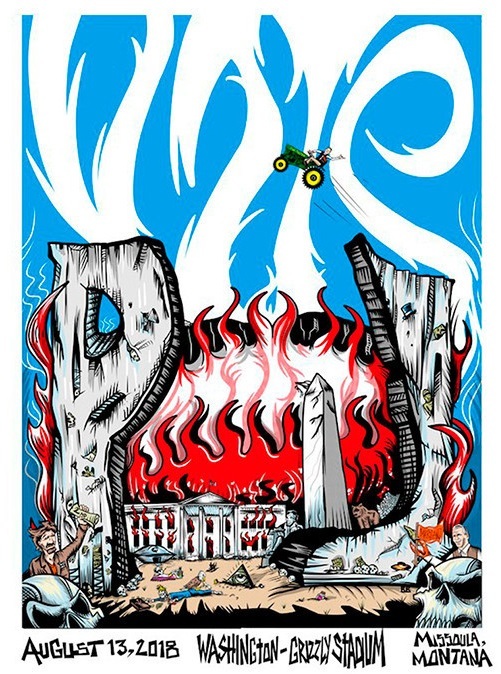 The show was a fundraiser for Jon Tester's Senate run, so it's release makes a lot of sense since Pearl Jam revisited Missoula this year for that very same reason. Pre-orders for the vinyl are still available at the Ten Club. Once they've shipped to US members, we should get a CD set of the show. Vault releases are always beautifully packaged and sound great. This one even contains the full show! Truly deserving of one of this year's most Pearl Jammy moments. 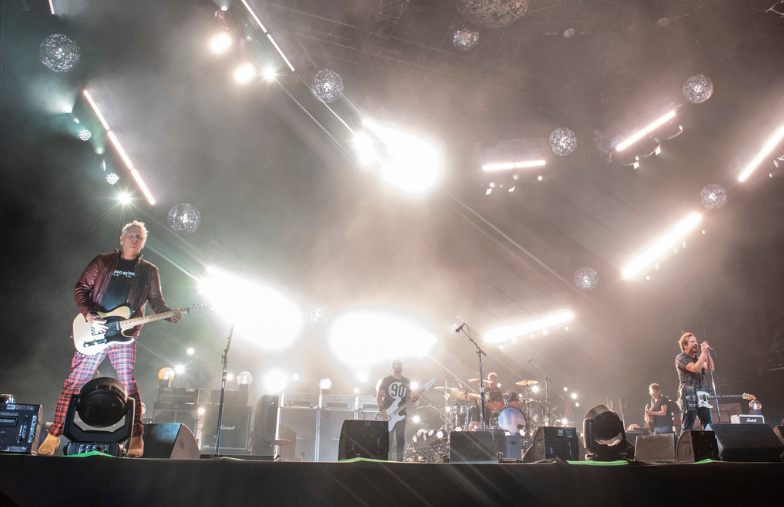 If you attended Pearl Jam's PJ20 Destination Weekend, you know that Jeff and Ed are excellent archivists. 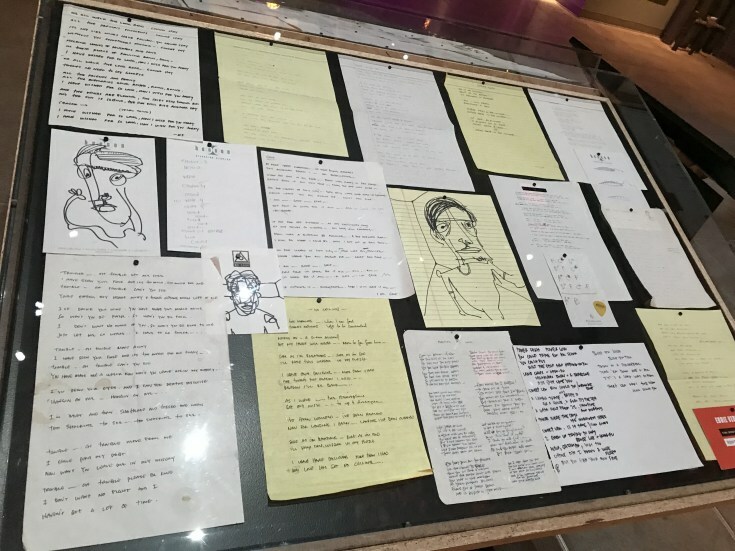 The band's temporary Pearl Jam Museum was something we though would never come around again. It turns out, that the Museum of Popular Culture in Seattle had other ideas. 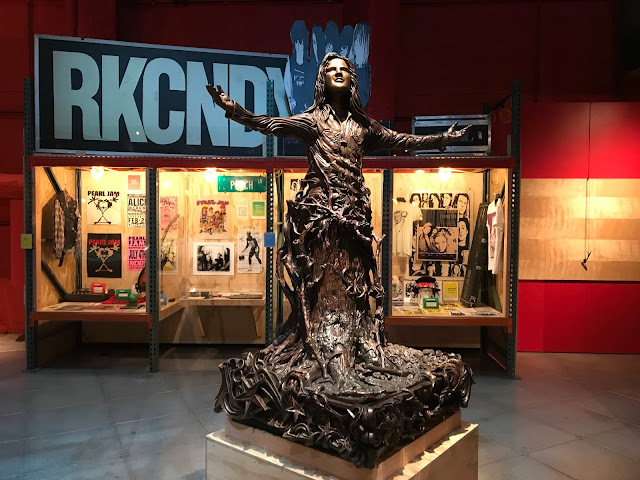 In celebration of Pearl Jam's Seattle shows, MoPOP housed (and is still housing) a Pearl Jam exhibition celebrating the band all the way back to when Pearl Jam wasn't Pearl Jam. If you find yourself in Seattle, you can visit the exhibition. If you're not, Travis Hay of GuerrillaCandy.com, has a beautiful write up and photo gallery. 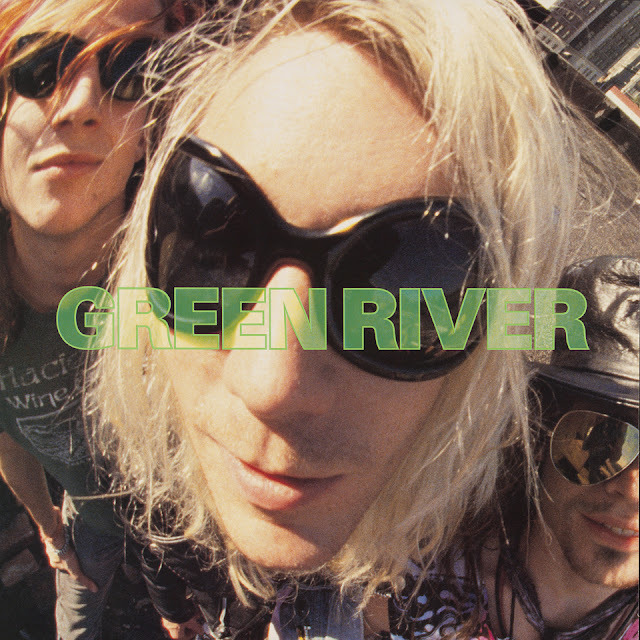 What's more Rock 'N Roll than copious amounts of beer, wine, and bourbon? 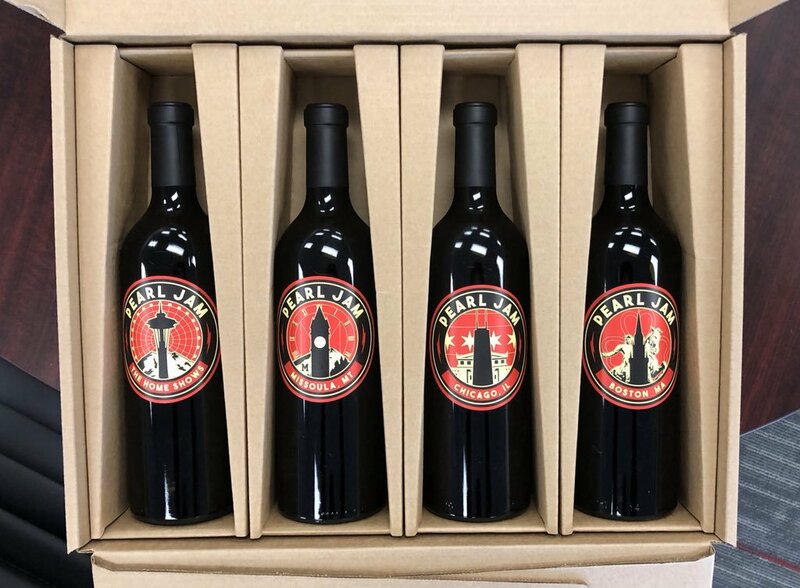 Answer: Limited edition, Pearl Jam themed beer, wine, and bourbon. 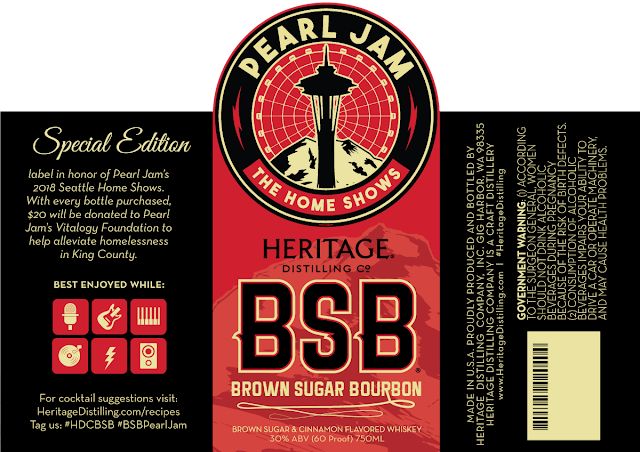 As part of their endorsement of their Home Shows in Seattle, Pearl Jam partnered with Georgetown Brewing Company, Underground Wine Project, and Heritage Distilling Company to create fine Pearl Jam beverages all with proceeds benefiting the homeless of Seattle. 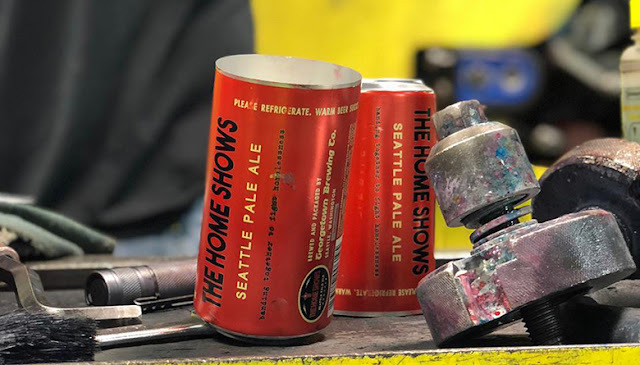 It was a brilliant way to force altruism onto those of willing to spend shocking amounts of money to have Seattle residents illegally ship alcohol all over the country. 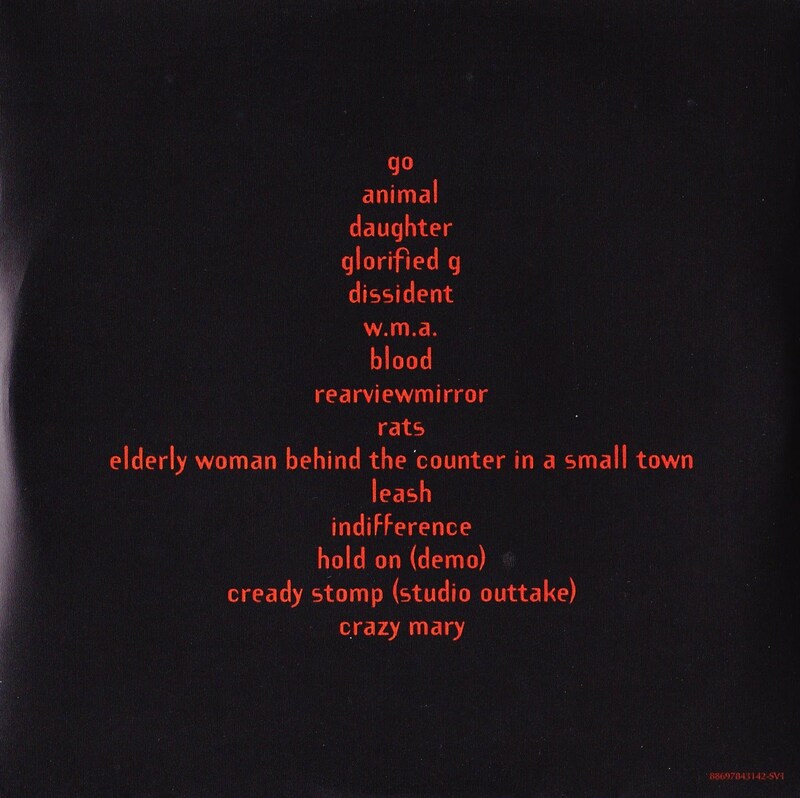 It is weird to find ourselves putting the first original Pearl Jam song in five years so low on our list, but Can't Deny Me turned out to be an underwhelming effort by a band who doesn't feel the same anti-establishment passion of the band who recorded Binaural and Riot Act. It's a slower-than-it-should-be slog complaining about Trump coming more than a year later than it was needed. 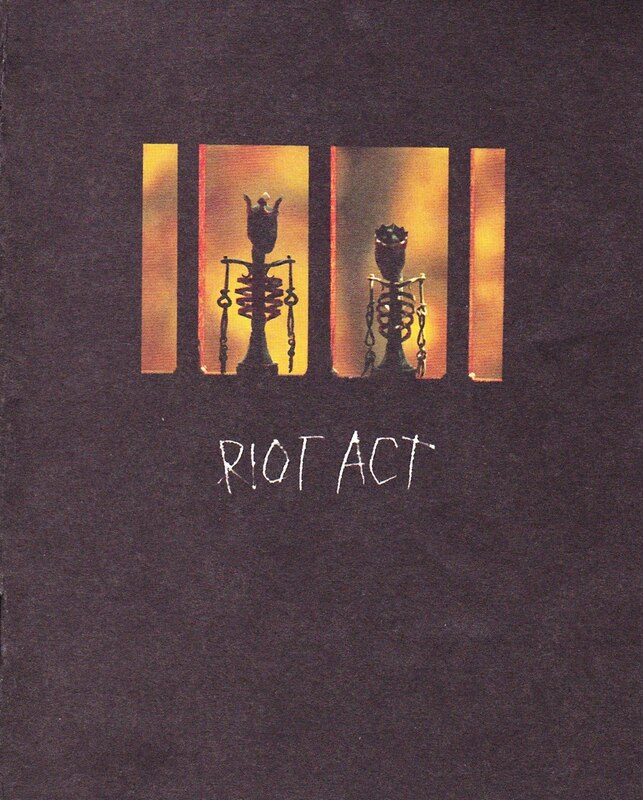 If this is the cornerstone of another political album by the band, they're losing the race to get the album out before the end of the Donald Trump Presidency. It also turned out to be a late submission for the 2017 fan club single, which still hasn't found it's way to vinyl (did we just complain about that for the second post in a row?). 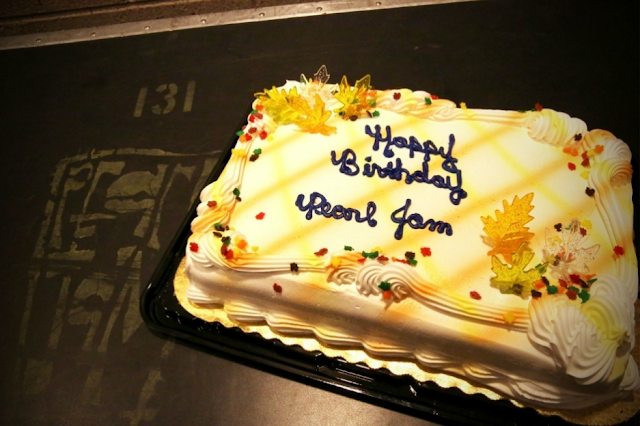 Fan club members felt a little jilted that their annual gift was only exclusive for a day. 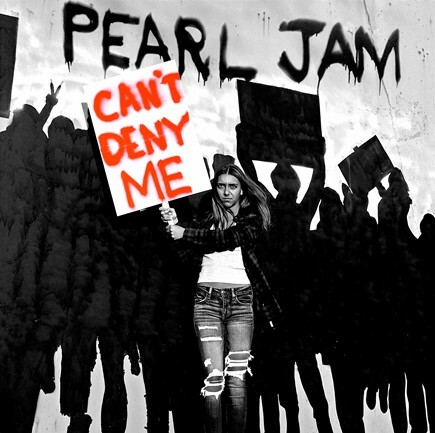 The song serves as a painful reminder that Pearl Jam's output has slowed considerable over the last half decade. Still ... Pearl Jam wrote a song and recorded it. Hope lives on for 2019! OK, we're going to kick off this year's Top Ten with an odd bird. 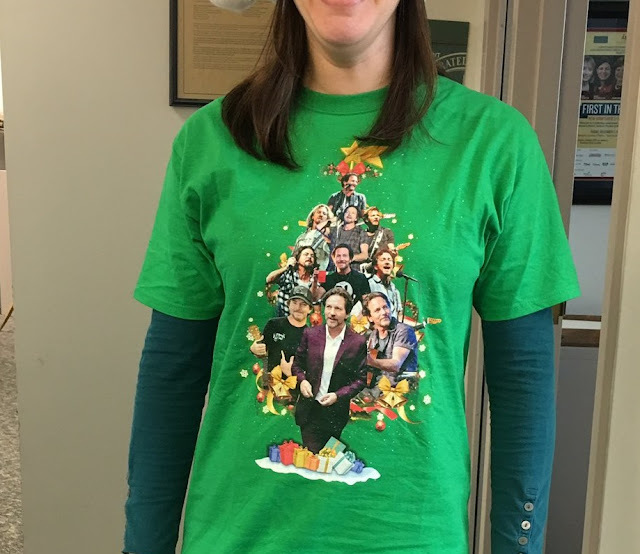 No, we're not going to celebrate the week and a half of YouTube videos that Pearl Jam posted to seemingly remind us that they haven't seen their Fan Club members a vinyl single since 2016. 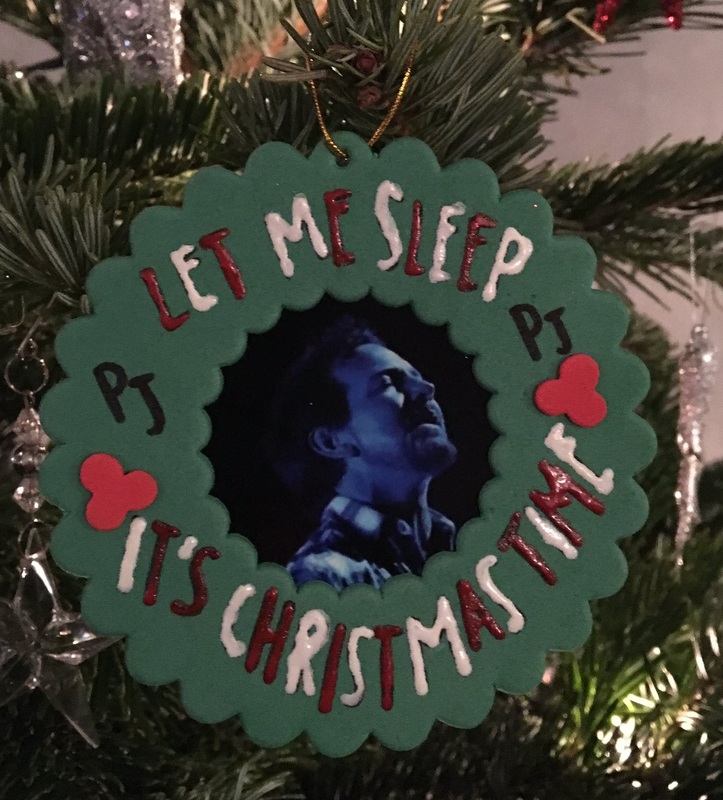 What we're going to highlight as the 10th Most Pearl Jammy moment of the year is the hashtag that brought us some of the truly crazy, and sometimes creepy, ways that Pearl Jam fans incorporate the band into their holiday celebration. How much vodka did it take to think up these Russian nesting dolls? Sweet! 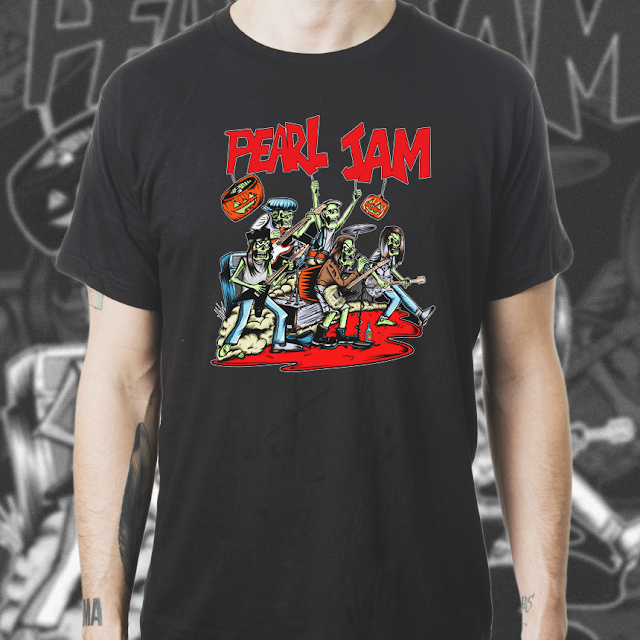 But be honest, Pearl Jam was kind of an afterthought. I can't help thinking that someone's preschool picture used to be inside that wreath. 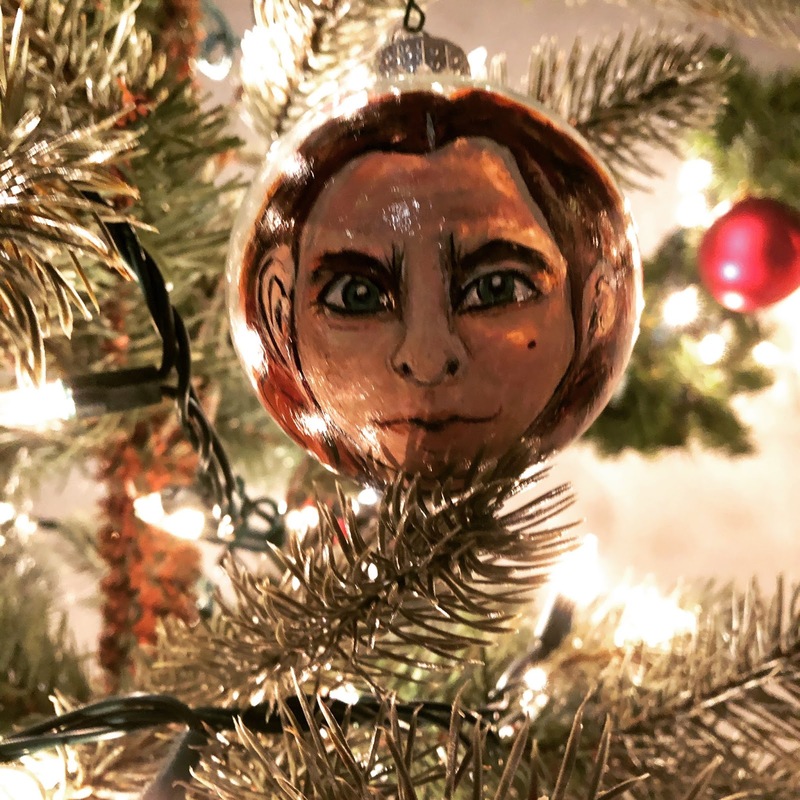 Have a very, merry Jude Law Christmas! 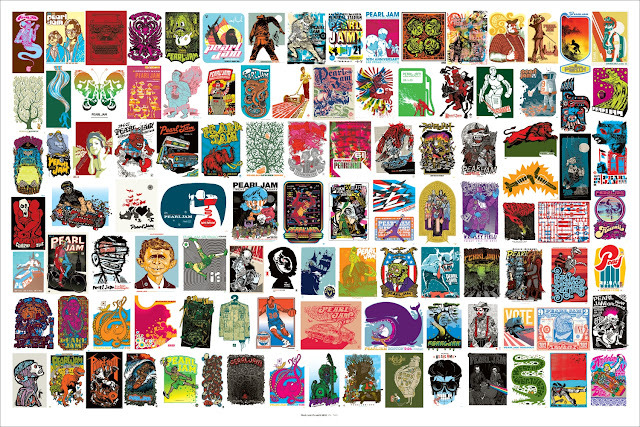 Ames Bros have released a poster featuring images from 100 posters that they've designed for Pearl Jam concerts. 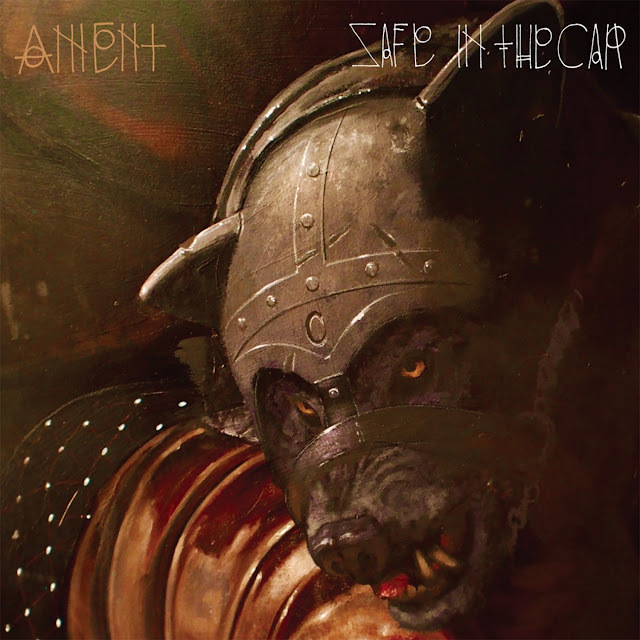 This is the second of it's kind, the first being released in 2015. Currently, you can purchase a poster at the Ten Club for $25. It's available for the same price at Ames Bros., or you can opt for the $35 signed version, or OR you can opt for signed or unsigned copies of Volume One and Volume Two in a set for $40 or $50. 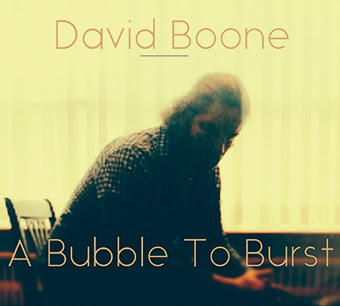 Today, The Missoulian reports that Montana musician, David Boone, is preparing to release a new album, A Bubble to Burst, with a song featuring Jeff Ament. 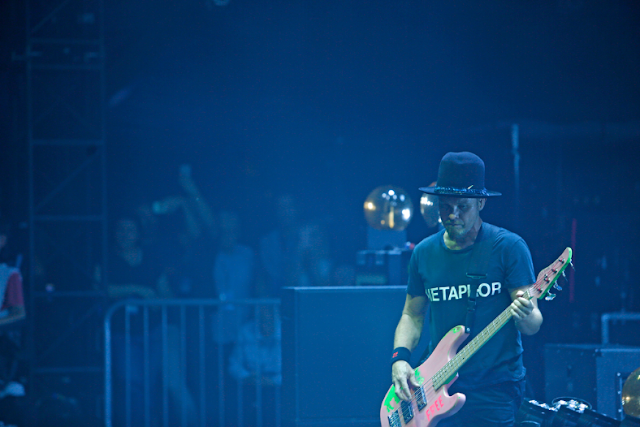 The first single for his album is called Country Song, and the b-side, Work in Progress features a bass line by Jeff Ament. David Boone has never thought small. The singer-songwriter's talent and drive were strong enough that he once sold out the Wilma, an unprecedented move for a local artist. 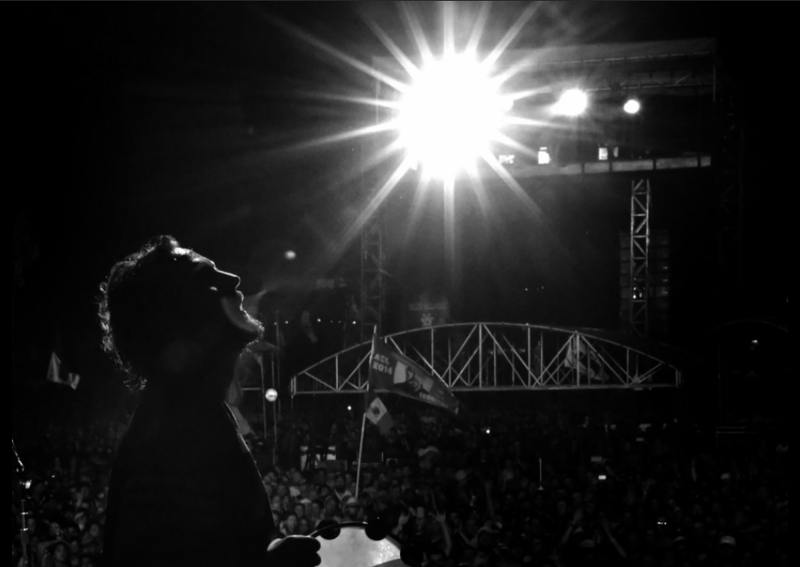 When he wanted to pursue success outside Montana, he recorded an album with Danton Supple, a producer with credits on albums by Coldplay and Morrissey. Now, after serious health problems sidelined him for years, sometimes unable to remember his own songs, Boone is releasing new music again, and he aimed high. On his new single, "Country Song," and "Work in Progress," he recorded with Supple, who flew from London. 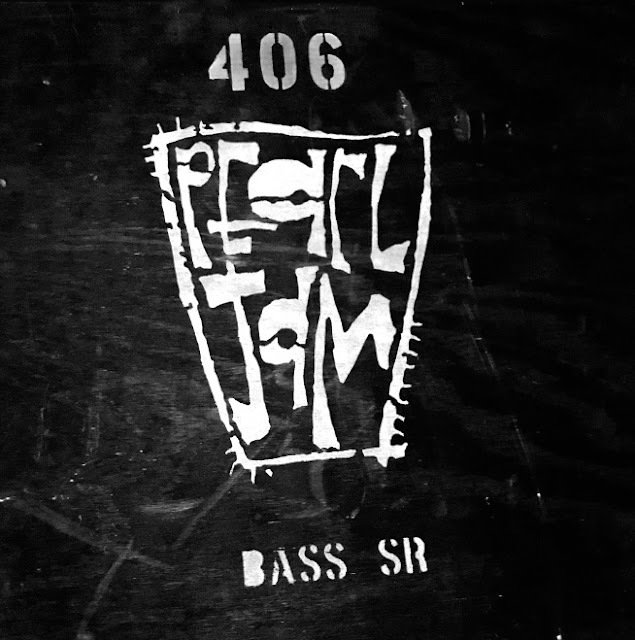 The bass line on the latter track was supplied by part-time Missoula resident Jeff Ament of Pearl Jam. You can listen to Boone's latest single wherever you listen to such things, or you can pre-order his new album here. On January 16th, Jimmy Kimmel will be hosting a tribute to Chris Cornell at the Forum in Los Angeles featuring members of Soundgarden, Temple of the Dog, and Audioslave. It's unclear if this means all of those members or some of those members. The show will also include performances by the Foo Fighters, Metallica, and Ryan Adams. 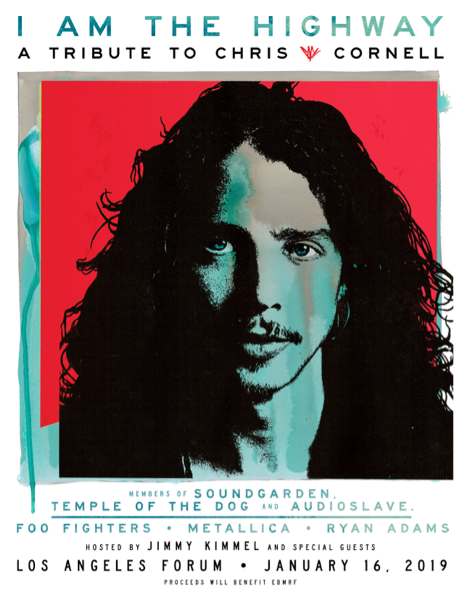 Tickets go on sale this Friday at 10am PST and include a "copy of Chris Cornell's Retrospective." Does that mean this? 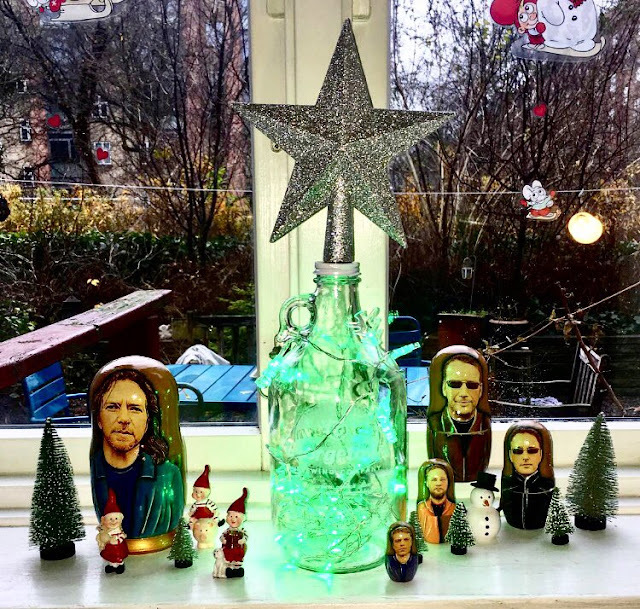 Also, all proceeds benefit the Chris and Vicky Cornell Foundation as well as The Epidermolysis Bullosa Medical Research Foundation. 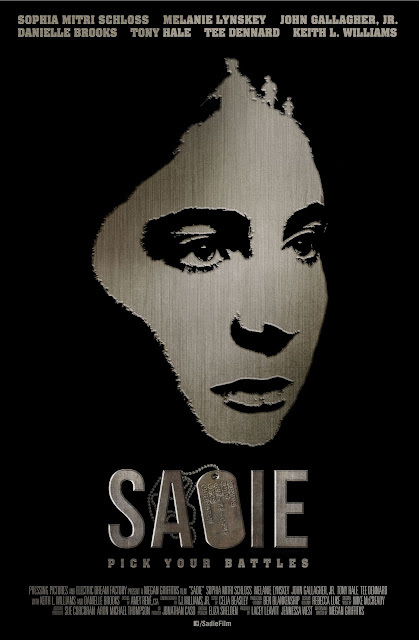 Mike McCready and Thunderpussy members, Molly Sides and Whitney Petty, have released a new song, Show Your Colors, for the soundtrack of Megan Griffiths' upcoming moving, Sadie. Rolling Stones spoke with the artists about the song. 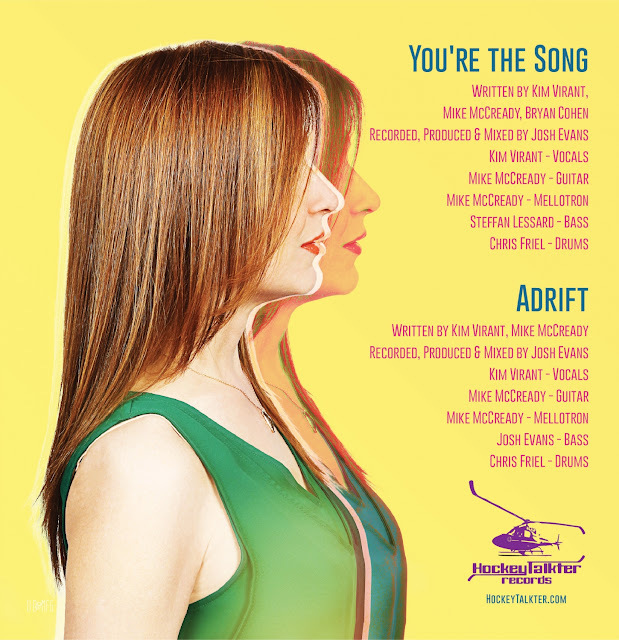 In a separate statement, Griffiths called herself a “lifelong Pearl Jam fan” and said it was “incredibly exciting” to work with McCready on the film’s music. You can currently listen to the song on YouTube, or it will be available as part of the soundtrack starting November 13th. SubPop has announced (and credit to Guerrilla Candy for alerting me to this) that they are reissuing two Green River albums, Dry As a Bone and Rehab Doll. Both albums are available for pre-order now on Loser LP (green vinyl), LP, CD, or digital formats, individually or as a bundle. 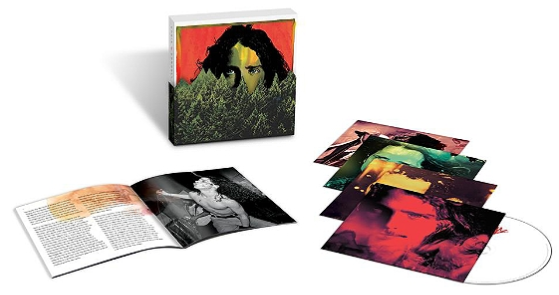 GuerrillaCandy has caught news of an upcoming boxed set spanning the career of Chris Cornell set for release on November 16th. 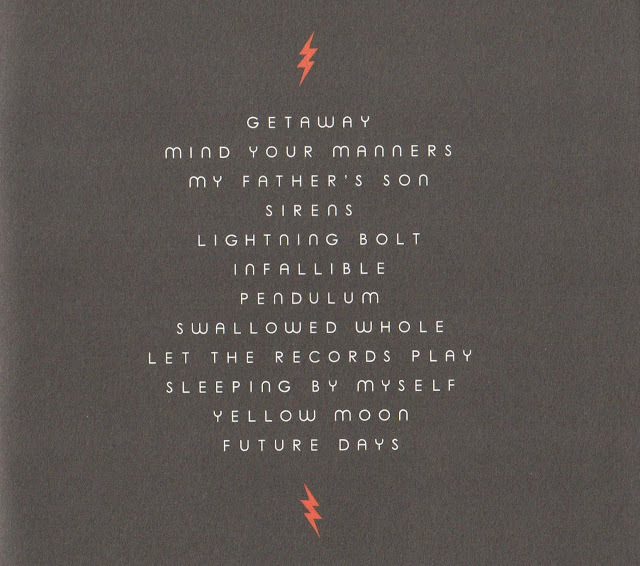 Travis did a great job of digging through the tracklist for highlights, and you can read that on his site. 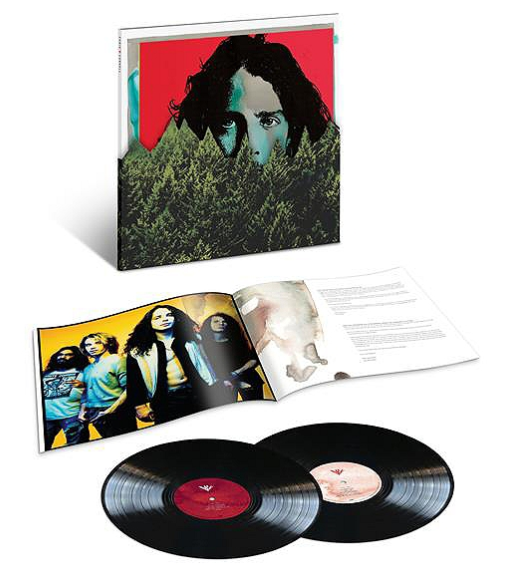 The box which includes music Cornell recorded with various members of Pearl Jam as Soundgarden, M.A.C.C., and Temple of the Dog was posted on several international Amazon sites, but has currently been pulled down, apparently waiting for an official announcement. 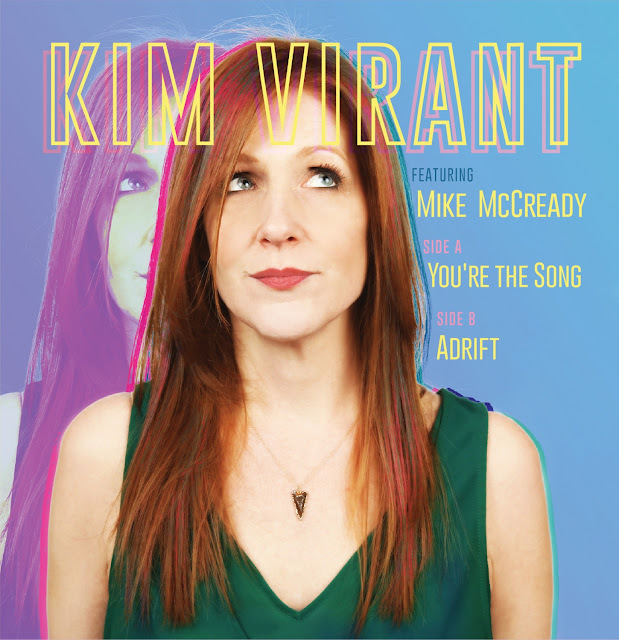 It will likely be available as a 63-song CD boxed set or a 17-song CD or LP set.